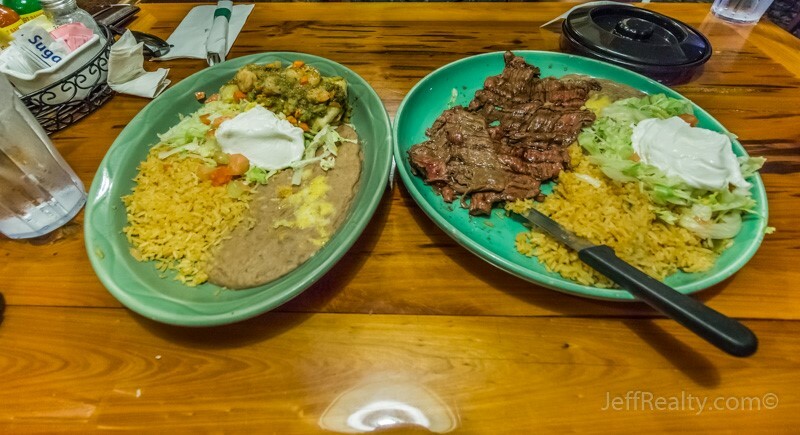 If you are looking for delicious Mexican food in Jupiter and Tequesta, Rancho Chico offers very large portions at low prices. Whenever we eat there, we always leave completely full with enough leftovers to make a full meal for the next day. 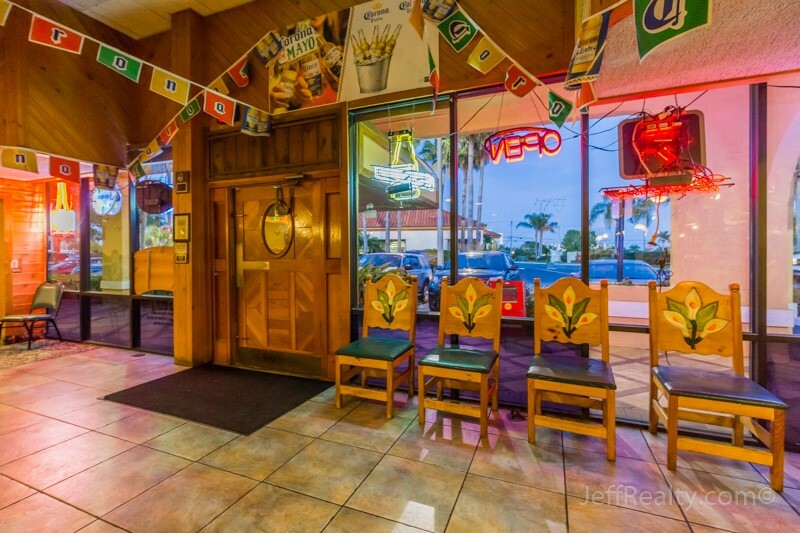 The interior is spacious with a festive design and traditional Mexican decor. All of their plates are priced under $15 with many meals coming in at under $10. And, of course, you are served an unending supply of corn tortilla chips with homemade salsa on the house. 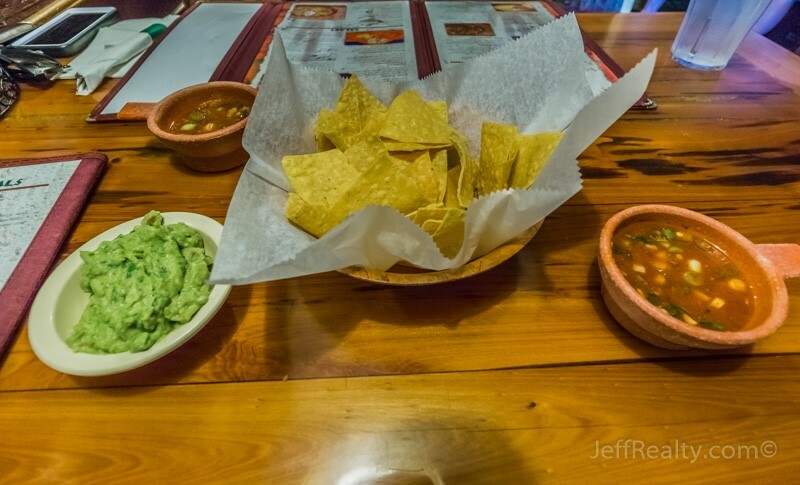 The food is a mixture of authentic Mexican recipes and Tex-Mex, and the menu is filled with favorites and specialties and includes many sides, appetizers, soups, and salads to choose from. From the bar you can watch your favorite sporting event while choosing from numerous flavored margaritas, many different tequilas, beers, and more. Posted in Jupiter homes for sale, Tequesta homes for sale, WPB condos for sale on May 6, 2016 at 8:00 am.